We launched our Neighborhood Guides as a regular column in the print edition of BK Magazine in mid-2018 (pick up your copy here), shining a spotlight on some of the city's most happening 'hoods. See below for where to eat, drink and be merry across Bangkok, and maybe even find your new home. 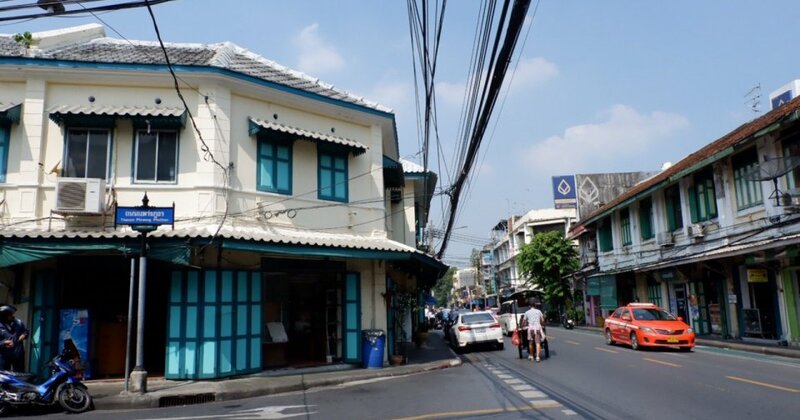 The four-lane Nanglinchee Road may lack the charm of neighboring Yen Akat or Suan Phlu, but its old shop-houses are a magnet for new bars, restaurants and shops. Sathorn’s It-’hood is blessed with cheaper rents, a shiny new mall, amazing croissants and one of our fave khao gaeng places. 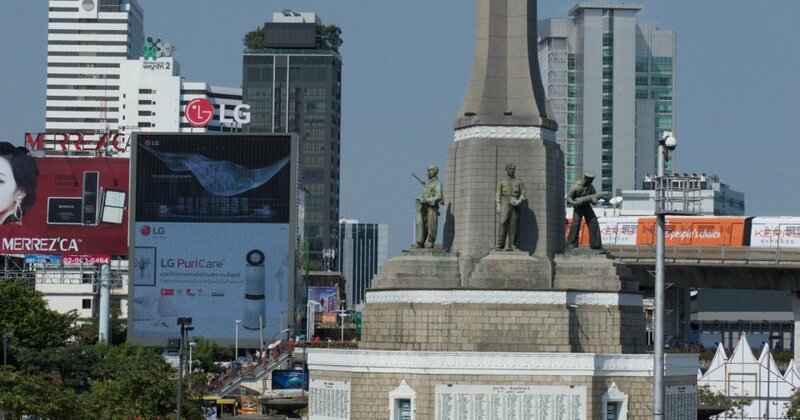 Bustling with diverse street food and lively bars, Victory Monument maintains its local charm in spite of being one of Bangkok’s busiest intersections. There's more to this 'hood than awesome street food. 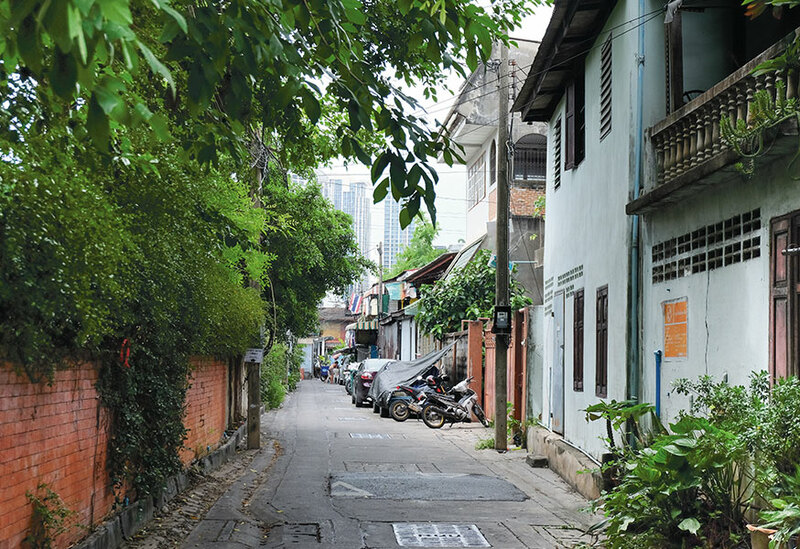 Running along the eastern bank of the Chao Phraya, Song Wat encompasses a diverse mix of old shophouses and new restaurants, all of which adhere to its slow, laid-back vibe. 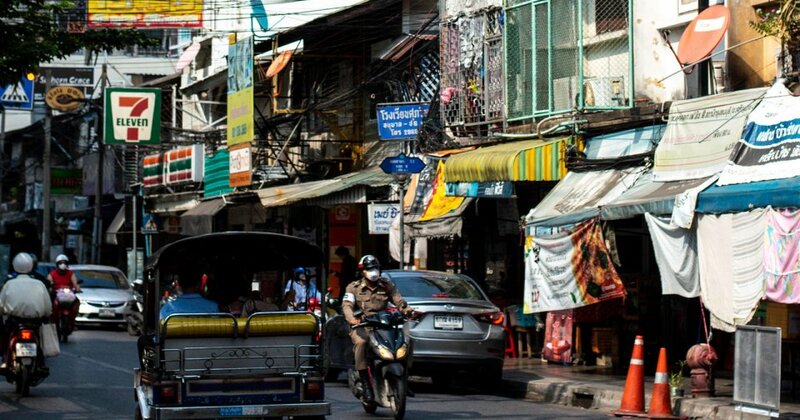 Is Chatuchak actually Bangkok’s most livable ‘hood? 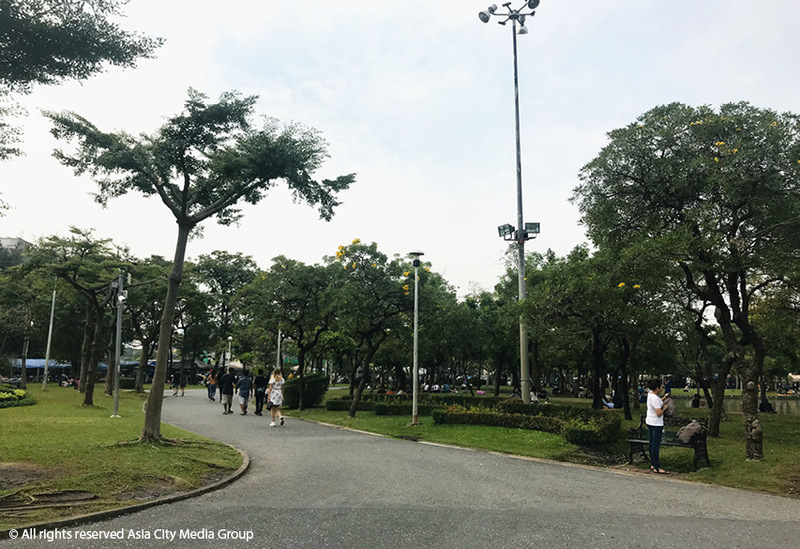 Two parks, walkable streets, the best fresh market in the city, weekend vintage shopping plus BTS and MRT stations point to "yes." This local, residential neighborhood may look quiet on the surface, but explore a little deeper and you’ll find that it's full of life. 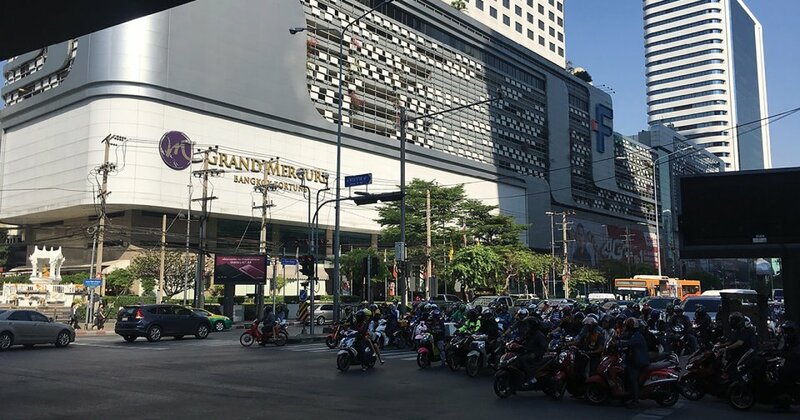 Gleaming high-rise condos, offices and mighty shopping malls flank the jam-packed intersections of Ratchadaphisek, Asoke-Din Daeng, Petchaburi and Rama 9, but don’t turn and run just yet. It may seem daunting at first but this neighborhood has a lot to offer. 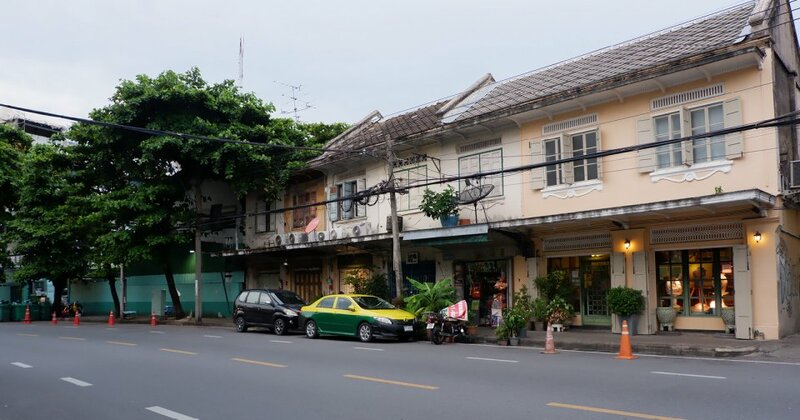 Comprising Praeng Sappasart, Praeng Nara and Praeng Phuthon, the Old Town’s charming Sam Praeng neighborhood has been a hub of local activity since the reign of King Rama V. Once central to business in Bangkok, the area is now a must-hit spot for street food. In late 2018, the new B54-billion riverside mega development IconSiam unleashed 750,000 square meters of luxury mall, living and entertainment space on Charoen Nakhon. 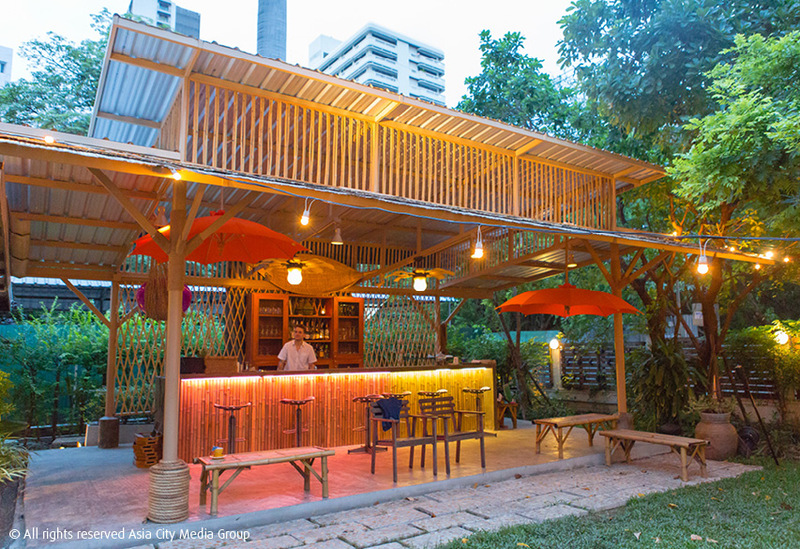 Much like the hipster revival that followed the opening of Charoenkrung’s Asiatique back in 2012, this new addition is already securing the area as a new business landmark. 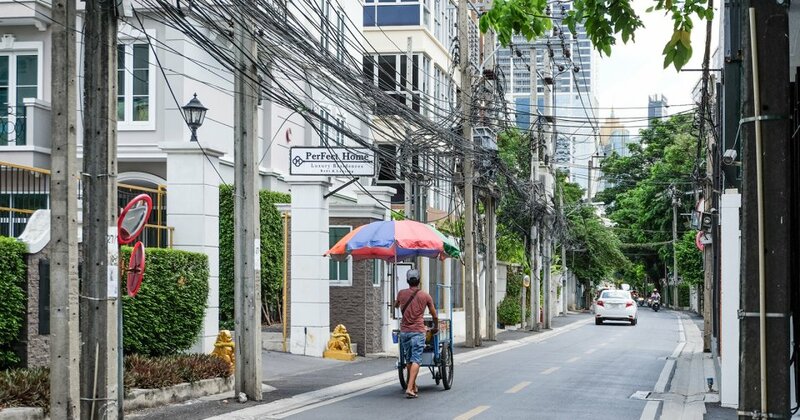 Add to that historical gems and an abundance of street food, and life on the Thonburi side of the river is an increasingly attractive prospect. Sam Yan is changing. 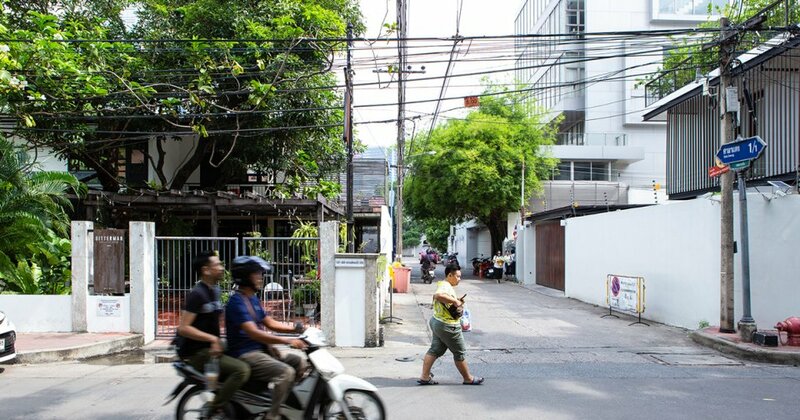 Chulalongkorn University is pumping money into the neighborhood behind MBK, transforming aged food centers and machine parts shops into shopping arcades and sports centers. But between the eerily new boulevards and parks, some of the old life still remains. 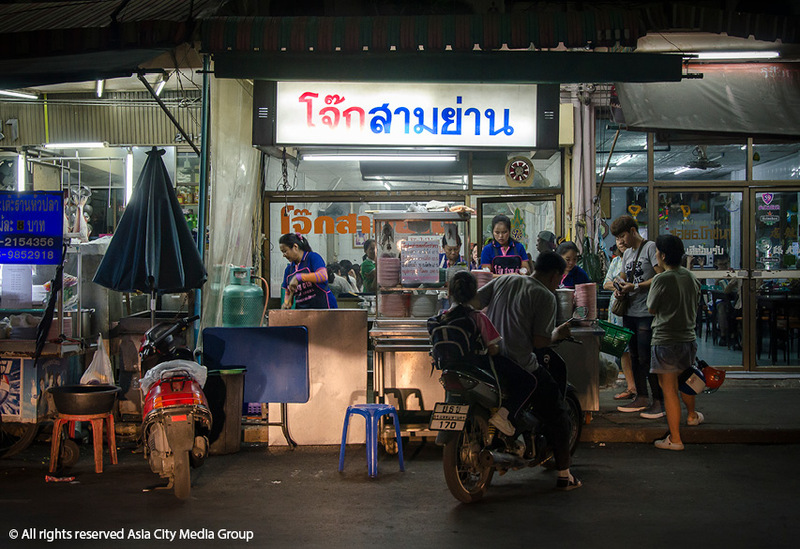 Tucked-away behind buzzing Phra Athit Road, Phra Sumen’s peaceful Old City vibe is often enlivened by stragglers from neighboring Khaosan. With no shortage of historic temples, art galleries, museums, book shops, cool cafes, restaurants, and bars to explore, you certainly won’t get bored here. 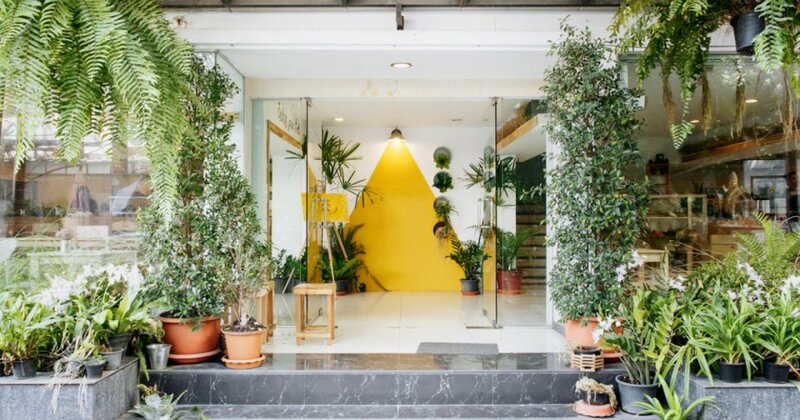 Just a hop, skip and a footbridge away from the vibrant surrounds of BTS Ari, these chilled out sois are conveniently located close to the action, with a handful of notable restaurants of their own. Don’t let people on the other side of town tell you their Ari is the best. 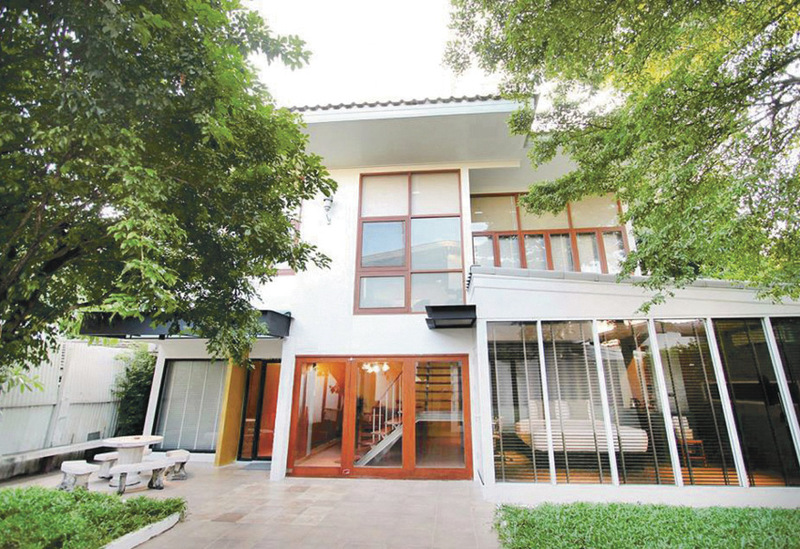 Sukhumvit Soi 26 manages that rare balance of residential and fun to hang out in. 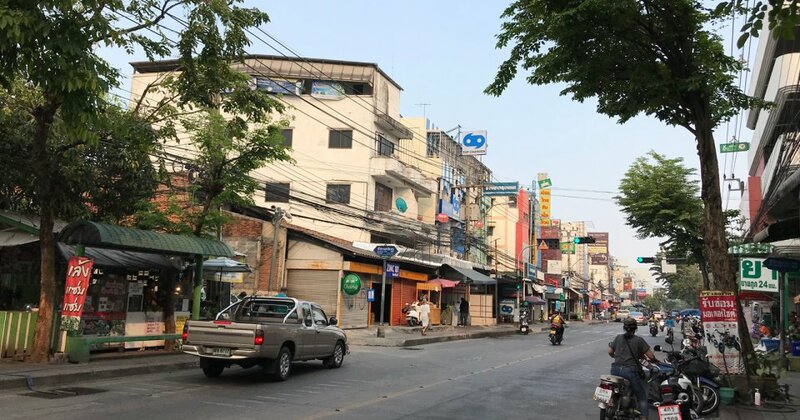 Otherwise known as the backend of Sukhumvit Soi 39, Phetchaburi 38/1's winding streets are an enclave of hipster restaurants, spas, galleries—and the worst traffic anywhere, ever. 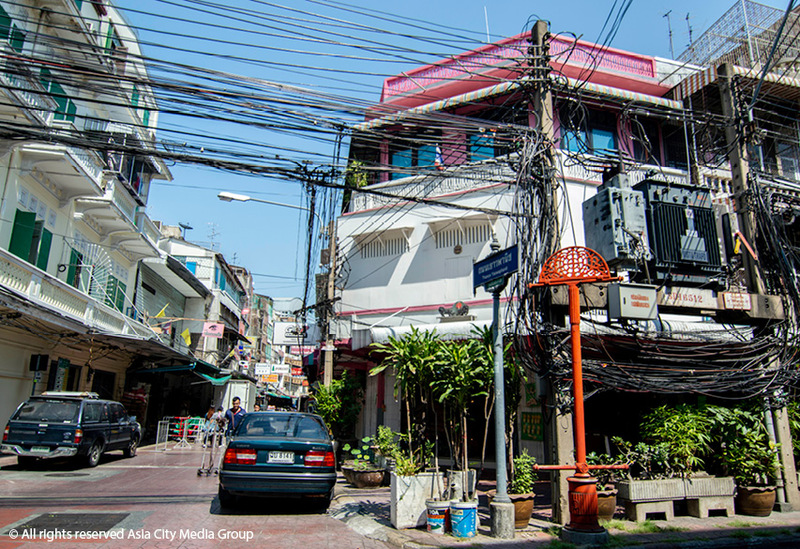 Soi 16 might be one of the smallest offshoots of Sukhumvit, but it’s certainly one of the busiest—filled with convenience stores, restaurants, cafes, bars, spas, salons and pharmacies.